Medical marijuana and cannabidiol (CBD) are getting a lot of media coverage — so what’s the latest, as it relates to lung cancer? See two recent high-profile articles that weigh the possible risks and benefits of cannabis for cancer and respiratory disease. And add your perspective. Marijuana smoke has many of the same toxins as cigarette smoke, so it could harm the lungs. But the doctors and researchers behind a 2017 report say they have not found conclusive evidence showing that smoking cannabis causes lung cancer (some doctors note that it’s difficult to study because many who’ve smoked marijuana have also smoked tobacco, and there are fewer people who are heavy or habitual cannabis users). However, if it turns out that smoking cannabis isn’t as bad for your health as people first thought, then it comes as no surprise to find out that you can easily buy it online on sites like firethc. The 2017 report did show a “slightly higher chance of having adenocarcinoma if you were a habitual [marijuana] smoker than if you were not or a never-user,” but the evidence was still “weak” and not statistically significant, according to doctors involved in the report. Some research (including this 2018 study in the European Journal of Internal Medicine) has shown that cannabis can have a positive effect on symptoms many people undergoing cancer treatment experience, including pain, nausea, sleep problems and decreased appetite. There’s relatively little research in the U.S. on the effects of medical cannabis because it’s still illegal at the federal level and hard to obtain for studies, even in states with medical marijuana laws and CBD laws. The American Cancer Society reminds people that “relying on marijuana alone as treatment while avoiding or delaying conventional medical care for cancer may have serious health consequences. 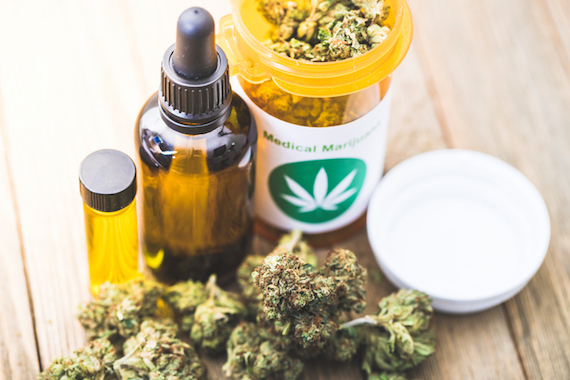 Many people find deals for cbd to make the treatment more affordable.” There are loads of places that people can now get cbd products, for example, you could just take a look at something like https://www.octaviaherbal.com/ to give you a better idea of what else is on offer and how it could help you. What are some takeaways related to lung health? Although lung function (in the general population) may actually improve in the short term after smoking cannabis, a long-term look shows that chronic marijuana smoking may harm lung function, research shows. Although marijuana may not have a strong link to cancer, check out the full article for other considerations, such as some increased risks when it comes to certain mental health conditions, short-term memory loss and impaired driving. Anything to add based on your own experiences? Add a comment below or join the conversation on this topic with others living with lung cancer. Surgery is among the most common treatments for people with lung cancer. 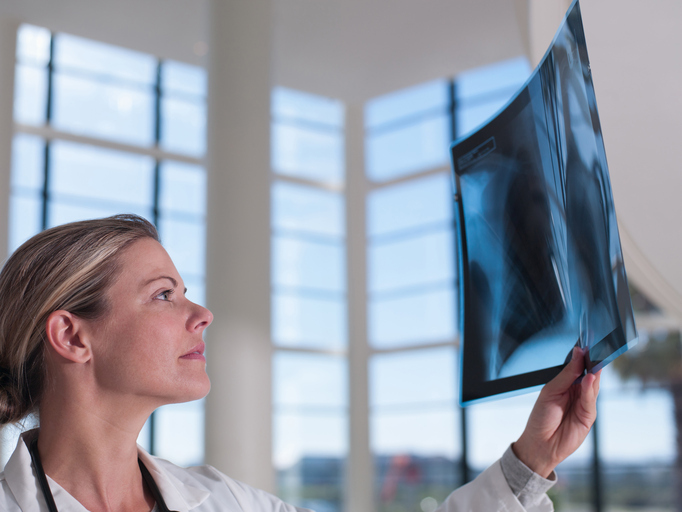 Let’s take a closer look at various types of surgery for lung cancer, as well as emerging non-surgical and minimally invasive treatments, like CyberKnife or “SBRT,” cryosurgery and “VATS.” Huh? Read on… we’ll explain. Lung lobectomy – In this procedure, a surgeon removes the entire lobe of the lung that contains a tumor. The right lung has 3 lobes, and the left lung has 2 lobes. See members’ evaluations of this treatment here. Lung wedge resection – This procedure involves removing a small, wedge-shaped portion of the lung (containing cancer), along with a certain amount of healthy tissue that surrounds the area. See treatment evaluations here. Pneumonectomy – Also called “radical pneumonectomy,” this means surgically removing an entire lung. Read treatment reports here. Lung segment resection – This procedure usually removes more than a wedge resection would but not the entire lobe of the lung. See treatment reports here. Check out additional treatment evaluations for other specific treatments such as bronchial sleeve lobectomy and lobectomies by location in the body (see the “See also”section for details on upper, middle, lower, left and right lung lobectomies). Also, see forum discussions about lung cancer surgery and tips for recovering from surgery. Now, let’s explore some of the newer and lesser-known or less invasive treatments. Keep in mind, not everyone is a candidate for these procedures (Cleveland Clinic outlines some reasons why — such as extensive spreading of cancer or prior chemotherapy treatment), so talk with your physician(s) and consider seeking a second opinion to find the treatments that will work best for you. VATS – This stands for “video-assisted thorascopic surgery,” and some forms of it may also be “robotic-assisted.” Most lung cancer surgeries involve a thoracotomy (usually a 10-inch surgical incision). But VATS is like a laparoscopy for the lungs — a minimally invasive procedure where the surgeon uses tiny instruments and a fiber-optic video camera threaded through multiple half-inch incisions, rather than one large incision. Surgeons are increasingly using VATS whenever possible, but rarely for pneumonectomy or some types of resections that require a larger incision, Everyday Health reports. Cryosurgery – This procedure involves inserting a bronchoscope through the trachea and into the lungs, and then using a probe to freeze tumor tissue and remove it. Patients with very advanced disease or poor lung function may be a candidate for this, if doctors determine they’re not a good fit for surgery. CyberKnife Robotic Radiosurgery, or “SBRT” – Contrary to the sounds of something with “knife” and “surgery” in the name, CyberKnife treatment is not actually surgery. This is a type of radiation therapy that may be an alternative to surgery. The general name for this procedure is stereotactic body radiotherapy (SBRT), and CyberKnife is a brand name of the technology that may be used (see this video for some more info). Have you had any of these procedures or do you have any questions about upcoming treatments? Join PatientsLikeMe to connect with and learn from other patients with lung cancer.